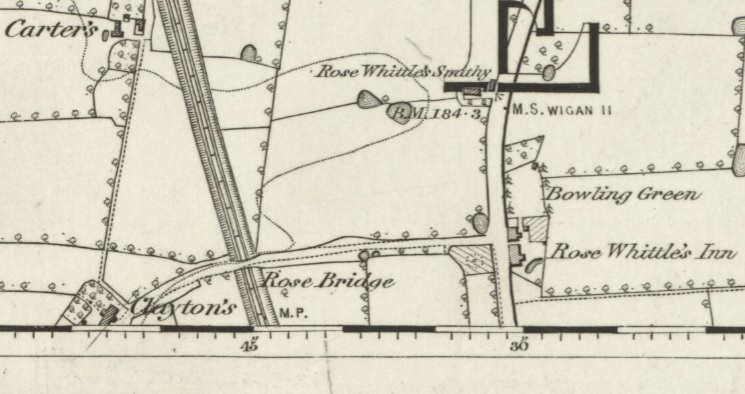 The Rose of Whittles Inn probably dated back to the 1700s and was one of the older pubs in the Leyland area. 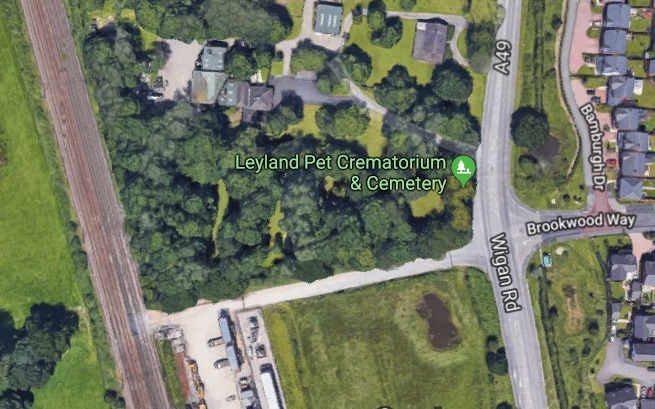 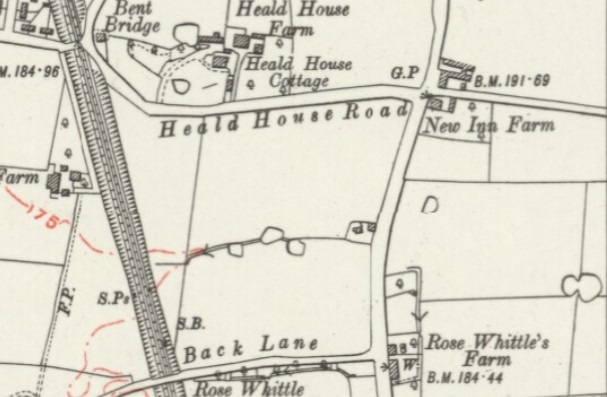 Situated to the east of the town on what is now the A49 Wigan Road it was primarily a farm and sat on the edge of what is now Buckshaw Village opposite the entrance to Back Lane. 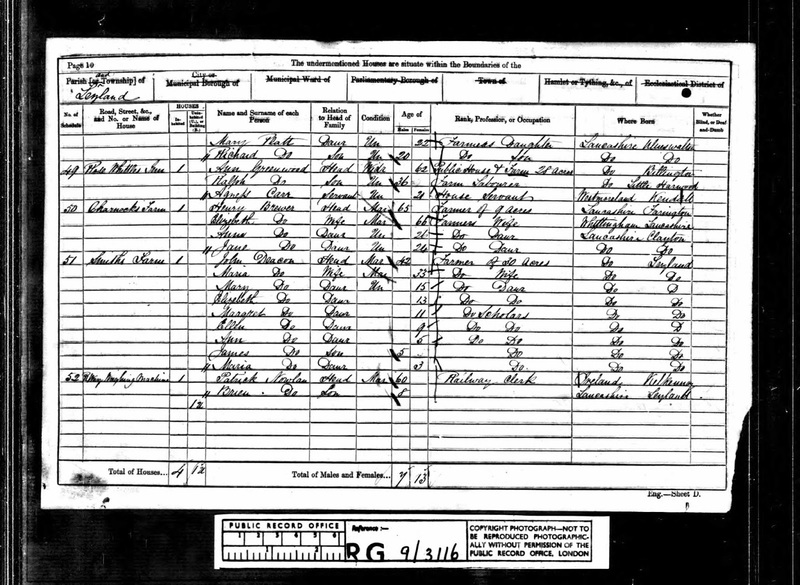 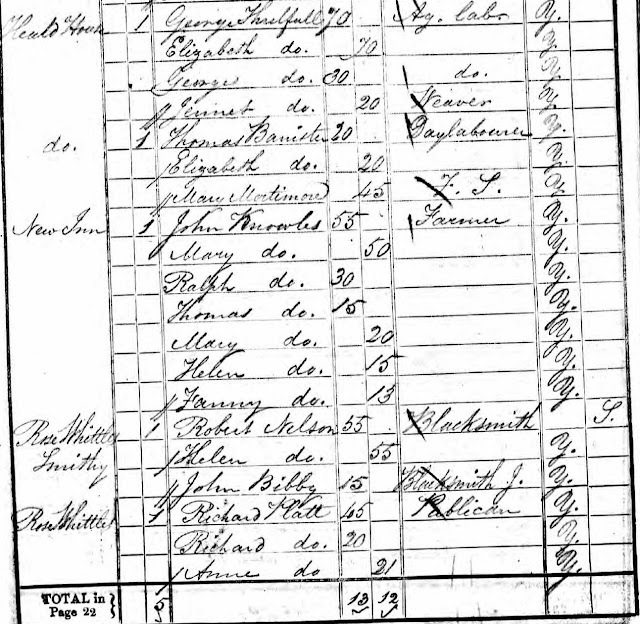 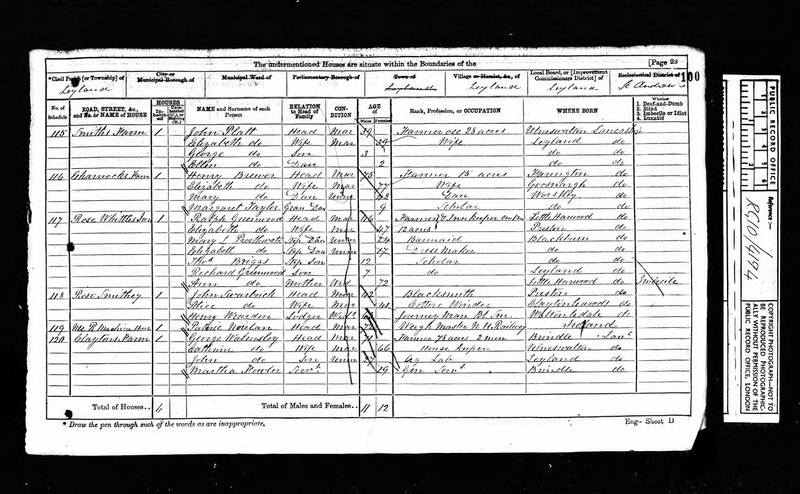 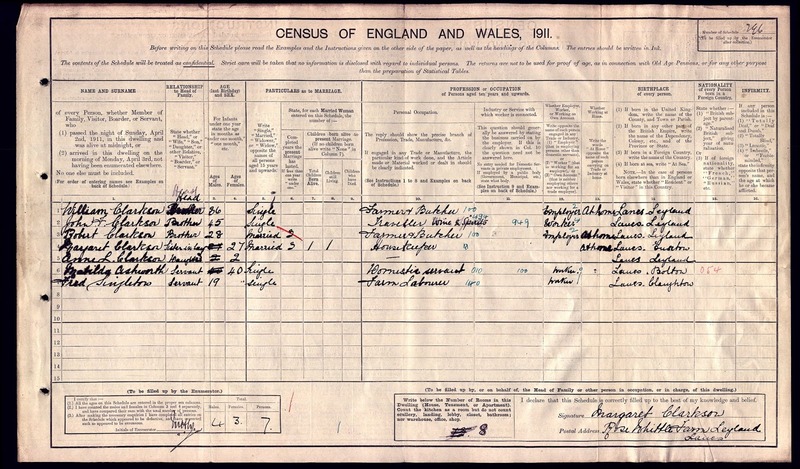 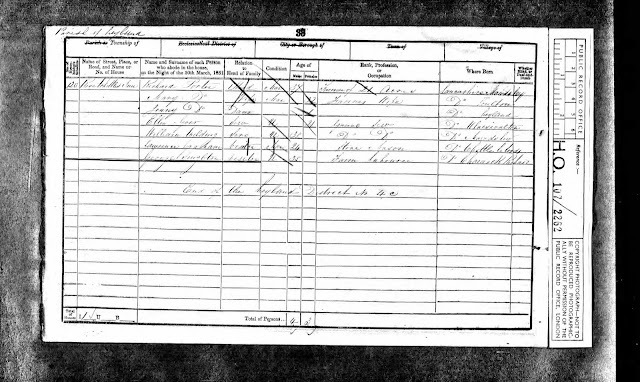 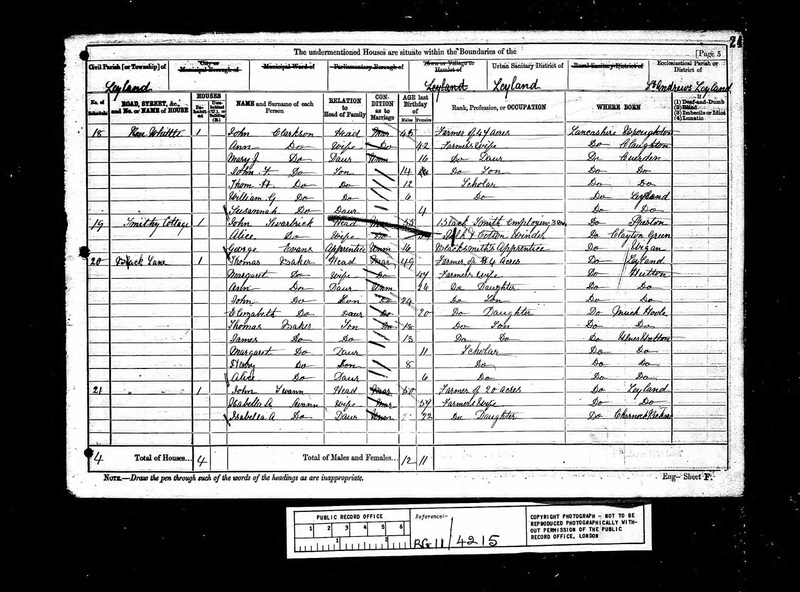 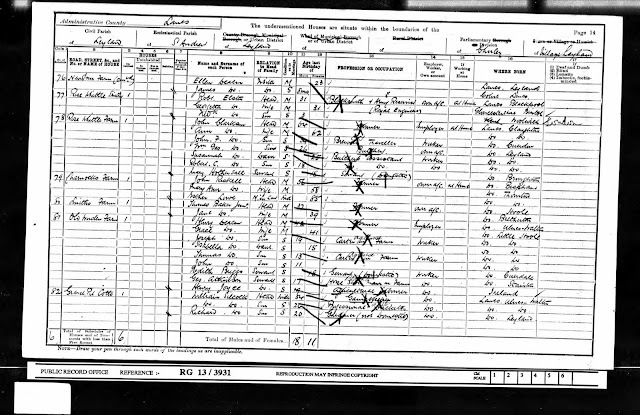 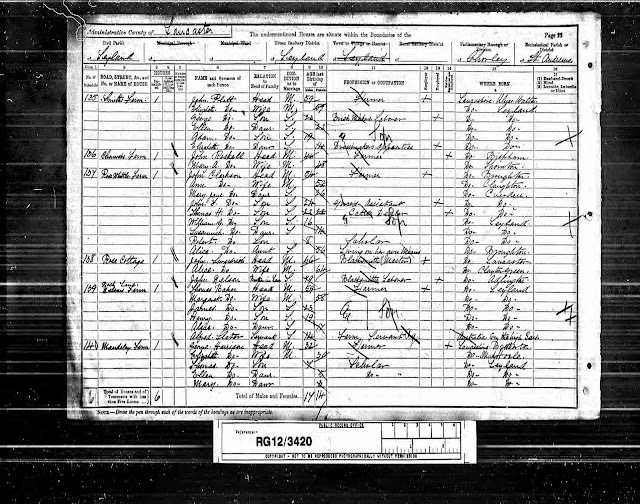 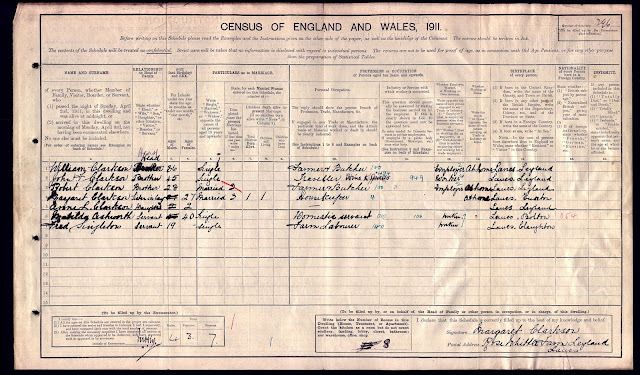 Census records through the 1800s confirm it was still a pub up until the 1870s but thereafter the occupants are listed primarily as farmers by occupation with no further mention of the pub. 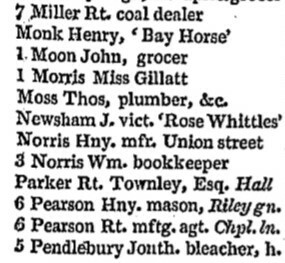 The earliest reference I can find to the Inn is on the directory record above. 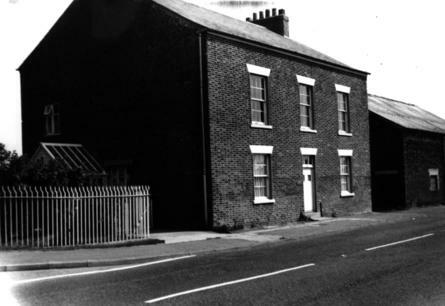 Further details on the history of the Inn can be found on the Leyland Historical Society link below. 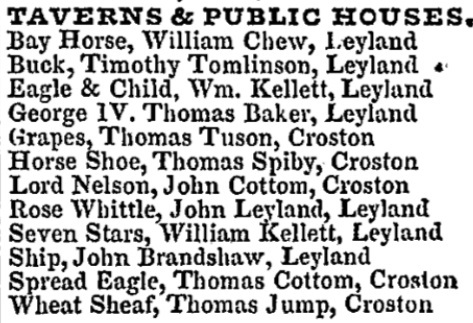 Listed landlords were J Newsham (1824), John Leyland (1834), Richard Platt (1841), Richard Porter (1846-54), Ann Greenwood (1858-61), Ralph Greenwood (1871), John Clarkson (1881-91), John F Clarkson (1901) and William Clarkson (1911). 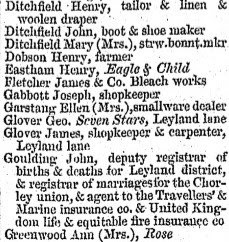 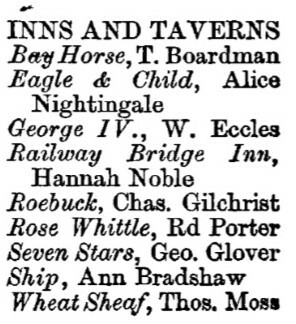 Interestingly, the 1869 directory is the only record that refers to the Inn as the Rose of Whittles as opposed to Rose Whittle's Inn. There has been speculation that the original occupant was a Rose Whittle but I think it's more likely that it was simply "The Rose (or Sign of the Rose)" and was in the hands of the Whittle family when it was first opened as an Inn.